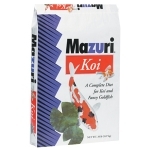 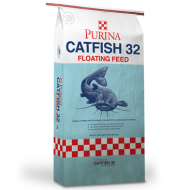 Purina® Catfish 32 Floating Food is complete and balanced nutrition for full range of pond fish. 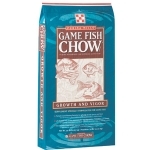 Excellent for catfish, bluegill, minnows and carp. 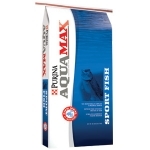 50 lb.